My courses will improve your life and income! 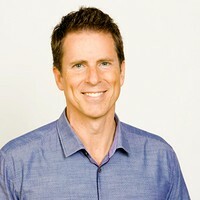 Bryan Lamb is a 20 year veteran tech leader, entrepreneur, and educator. He runs a creative services company (development, audio, and video), and creates ultra-high quality online training courses! Bryan's goal is to help improve your life, help you earn more income, help you gain confidence with a variety of skills, and empower you to do greater things that you ever imagined were possible!